How do I check that my ad is within the Facebook 20% text rule? As per Facebook’s advertising guidelines, your image cannot contain more than 20% text. Luckily, you can easily check whether or not you’re over the limit directly within Snappa. 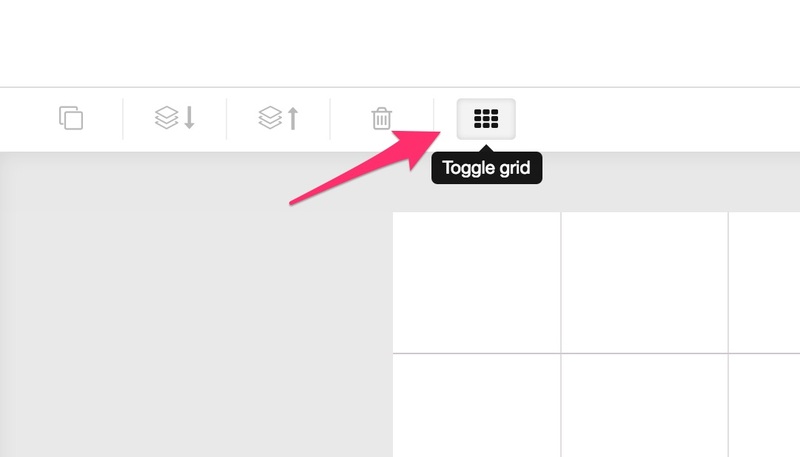 First, click the “Toggle Grid” button to activate the grid on the canvas. Once the grid is active, count the number of squares that contain text. If there are 5 boxes or less containing text, your ad should be accepted by Facebook.